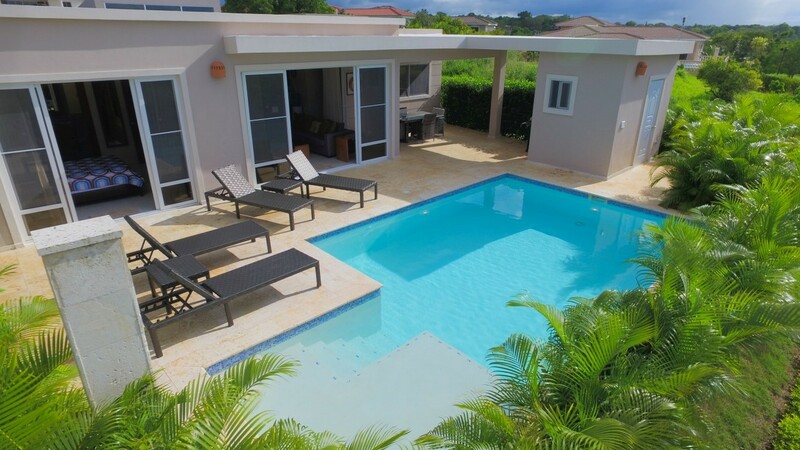 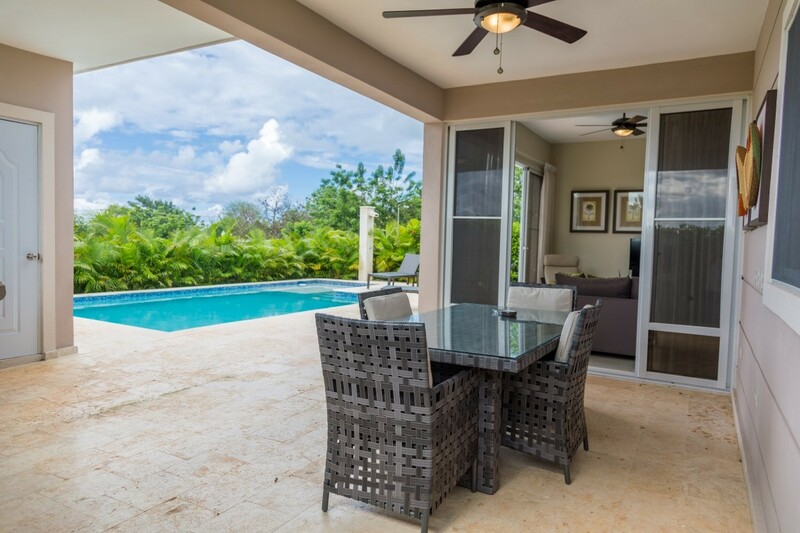 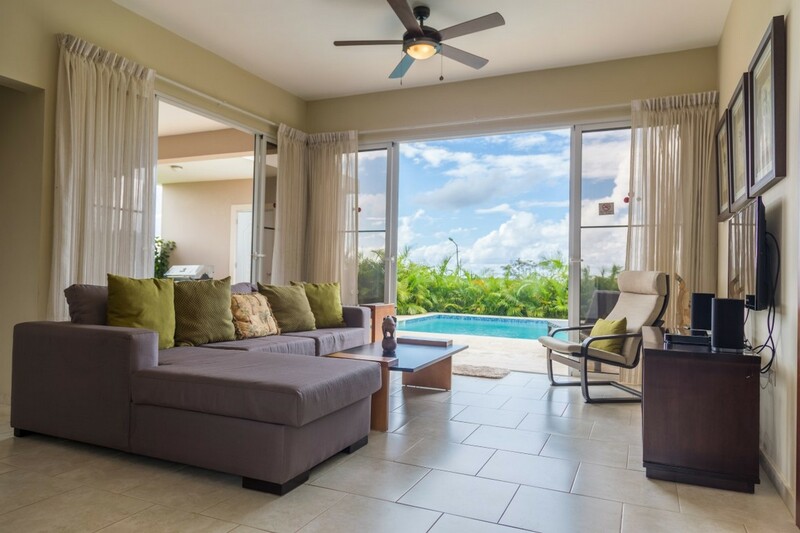 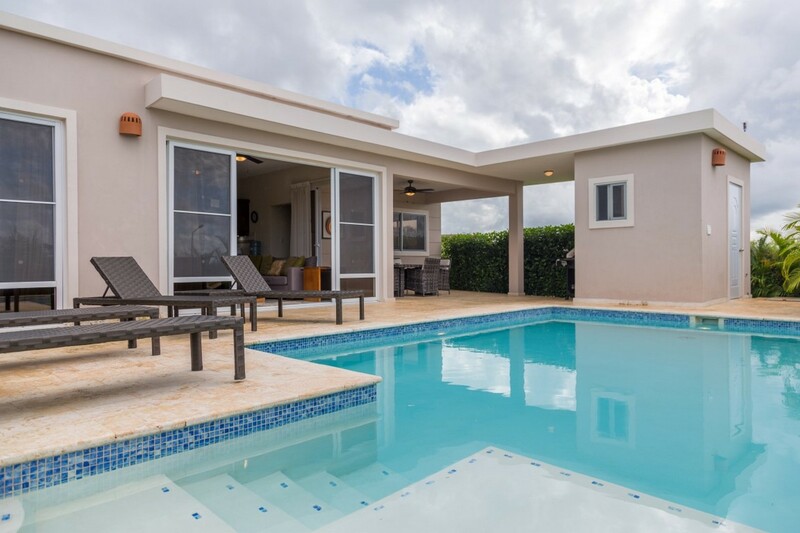 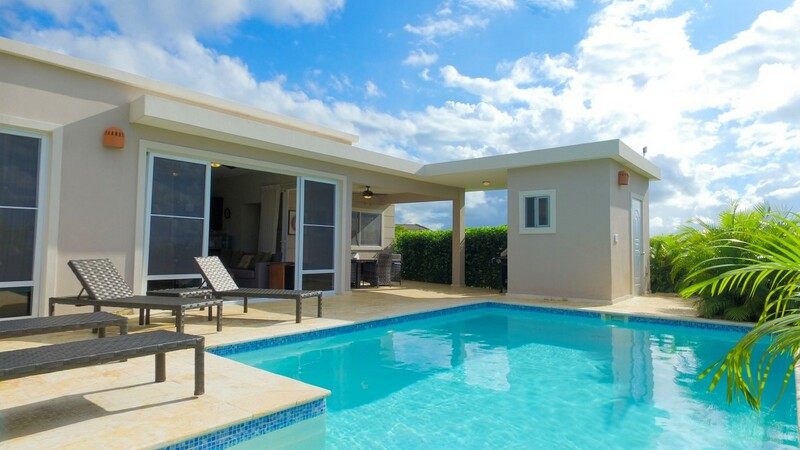 You will love the Caribbean charm and comfort this Villa Capri with an African flare! 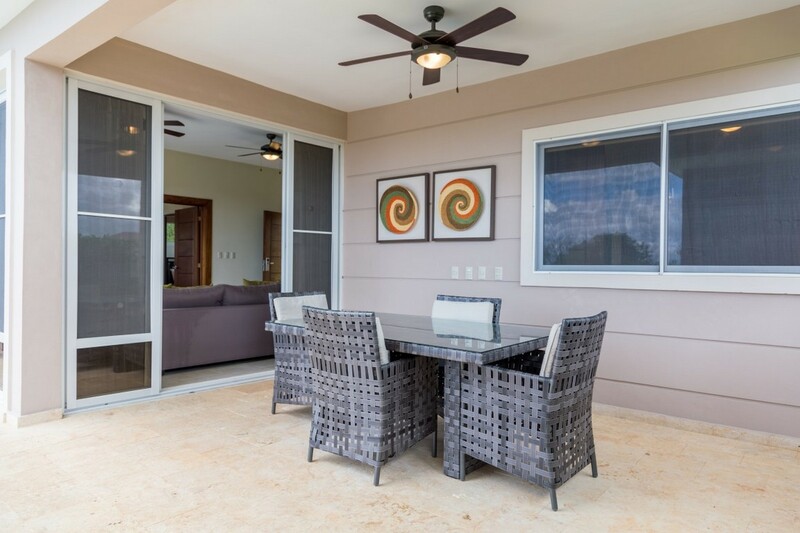 Large glass sliding doors open to create a tropical indoor-outdoor living space while overlooking your own private pool. 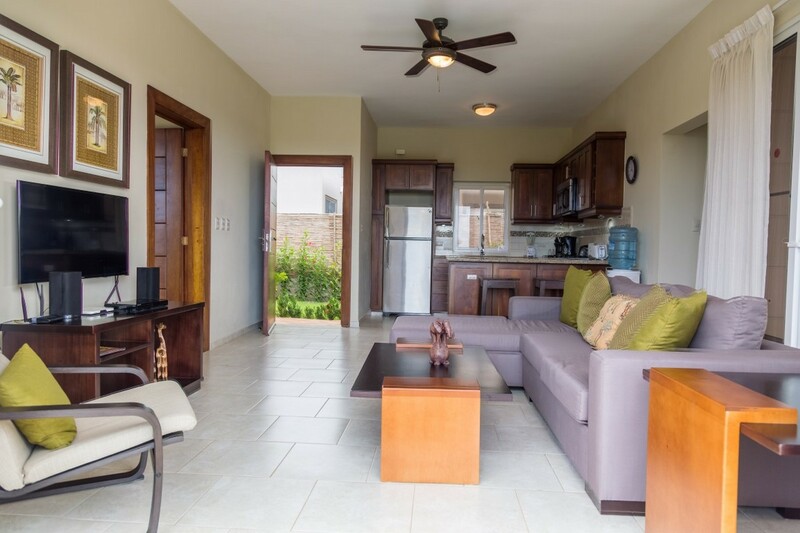 The living room has a 40" Samsung television and smart Blu-ray player for you to enjoy Netflix movies and more. 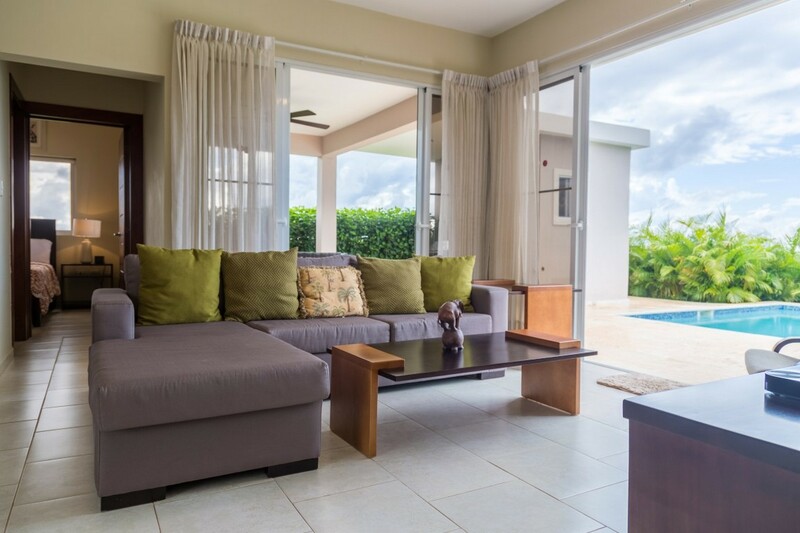 Enjoy your own music playlist on the iHome Bluetooth speakers. 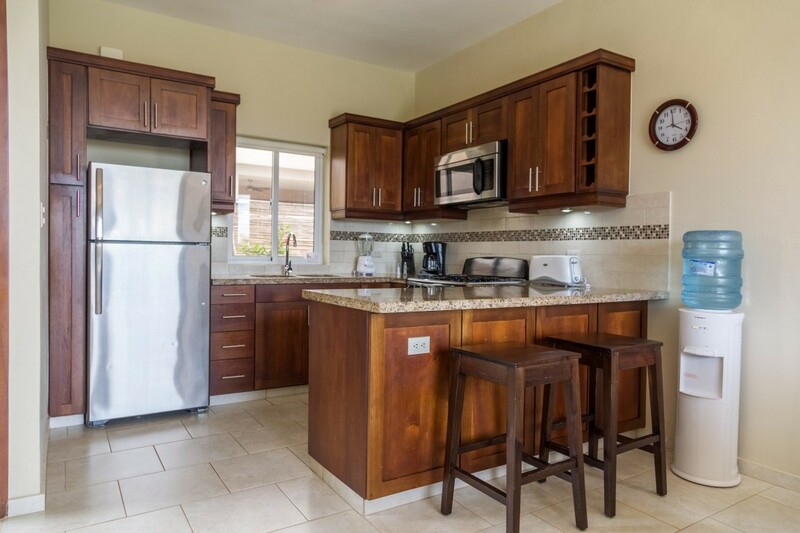 The fully-equipped kitchen has beautiful granite counters and a six-burner stove.  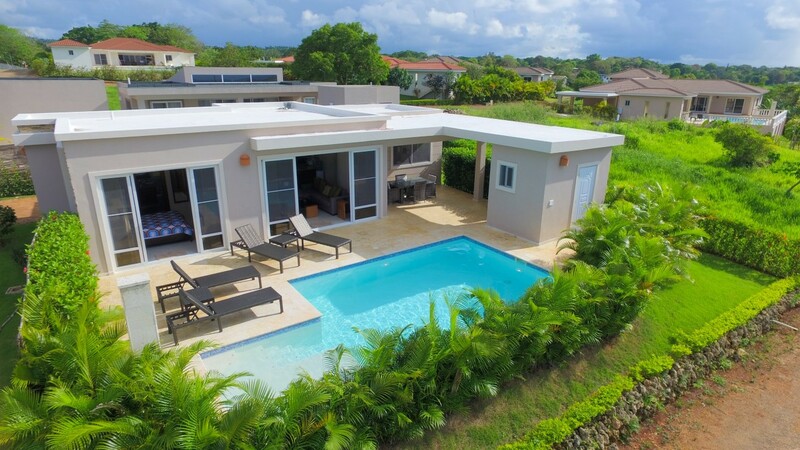 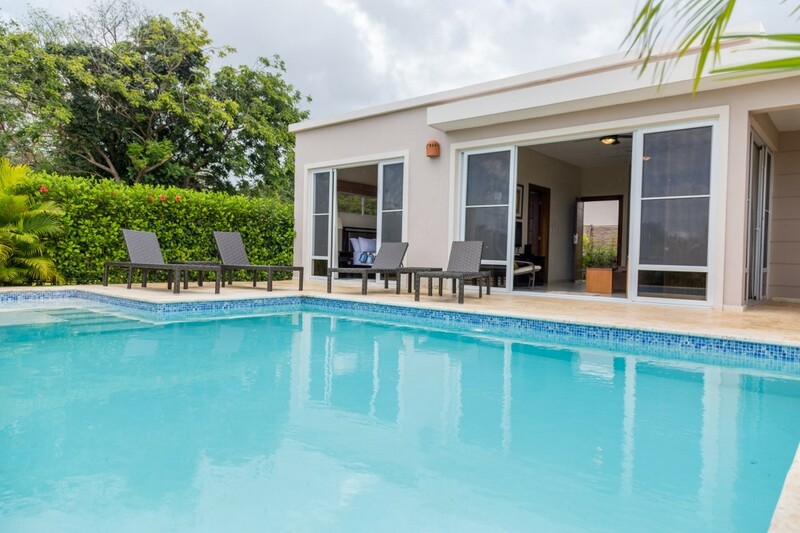 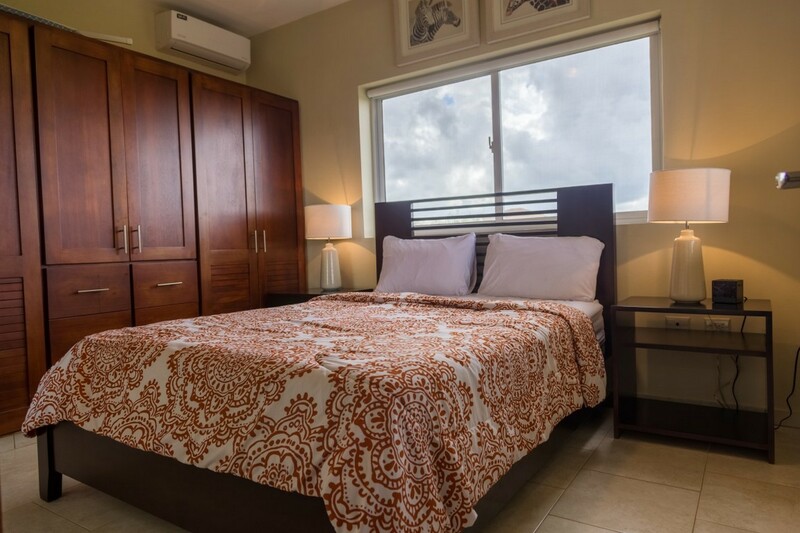 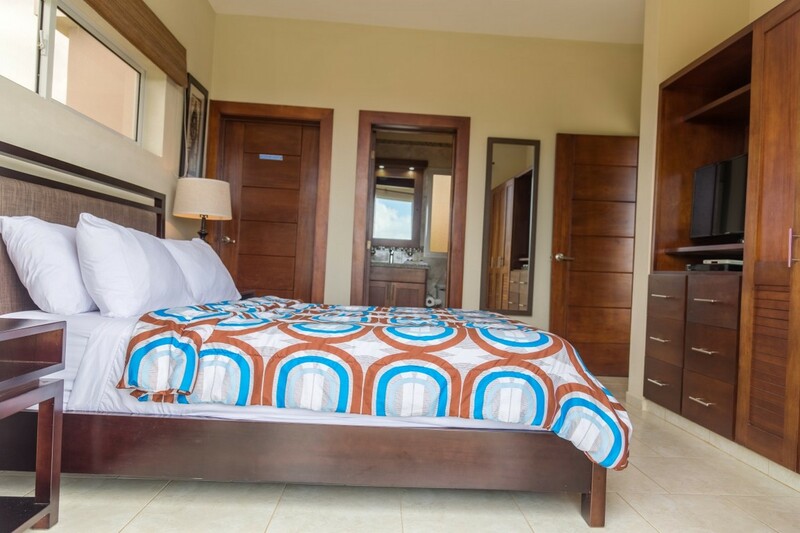 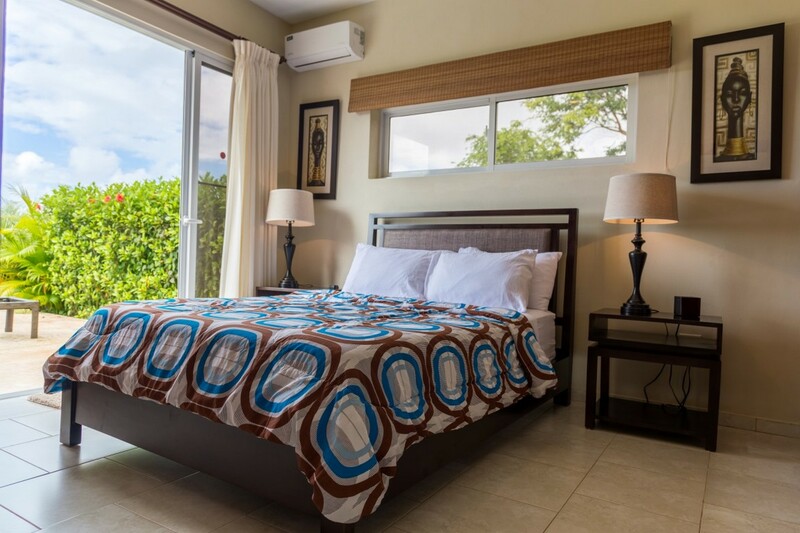 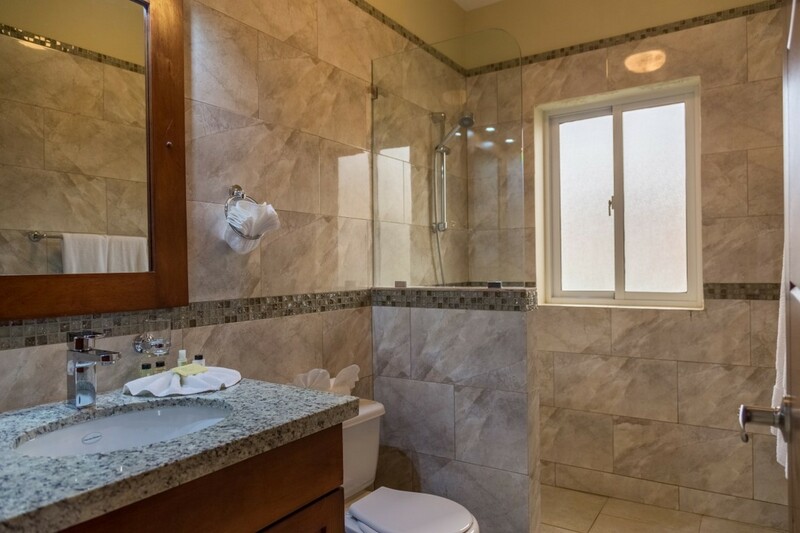 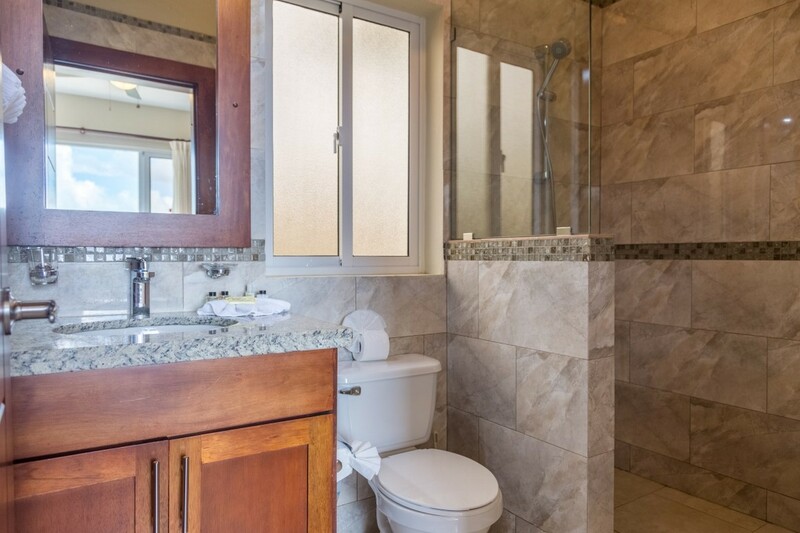 Your privacy is guaranteed as each bedroom is located on opposite sides of the villa, and feature queen size beds, private baths, safes, and 32" Samsung televisions.